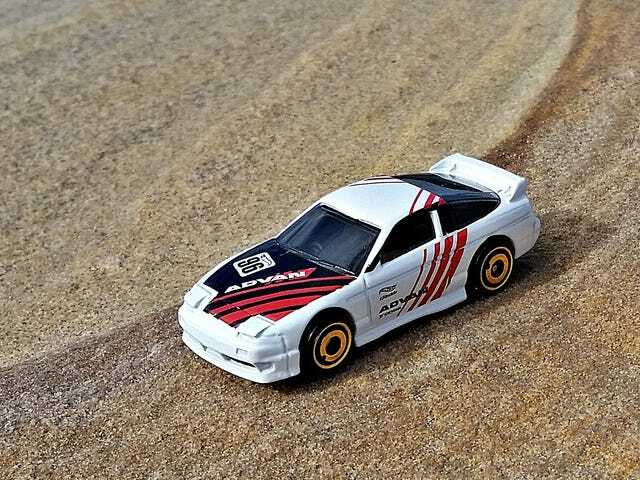 It wasn’t so long ago you only found the Advan livery on a few Tomica models. Yup, it turned up here - and it looks neat. 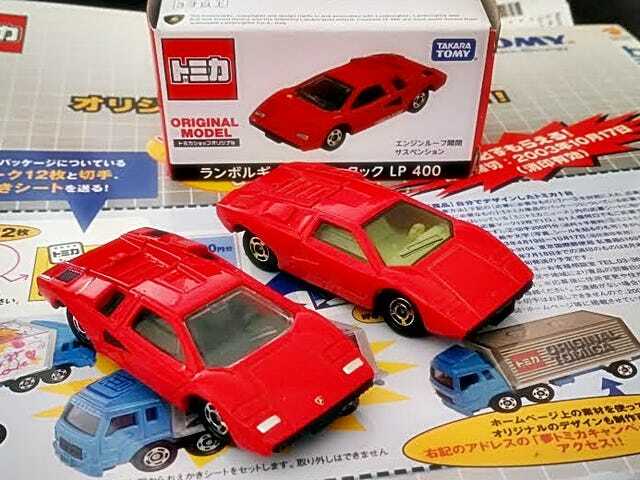 I haven’t really kept up with the Matchbox news, so I was surprised to find this one in the Supermarket. 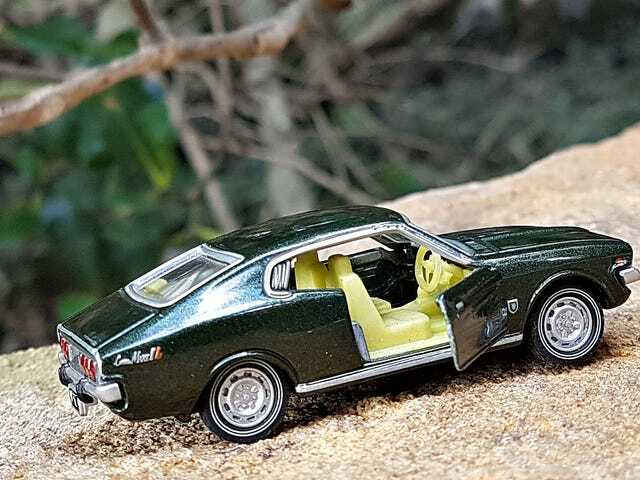 One thing that makes collecting Tomica fun is that you don’t have to shell out megabucks to get your hands on an old casting. 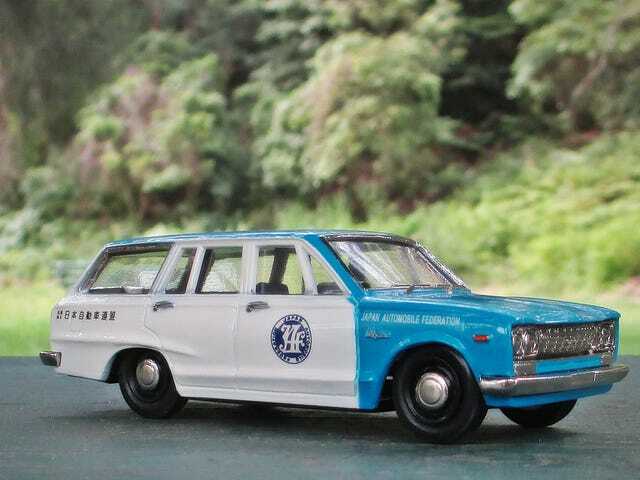 Like this one - the old #27-1 Toyota Crown Fire Chief. 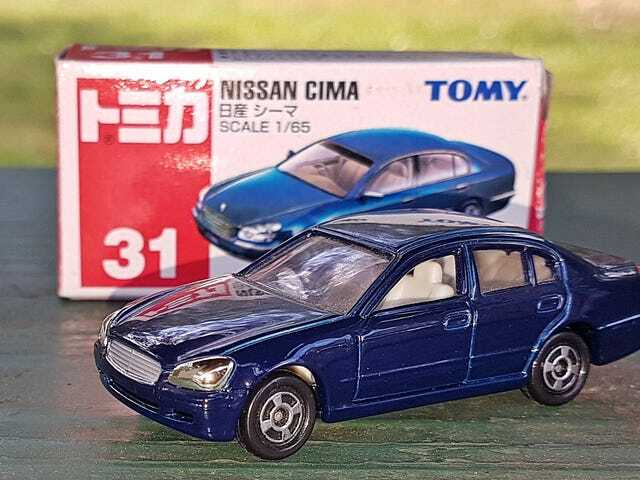 The Nissan Cima (pronounced Shima) is a model that is largely unknown in this Hemisphere. 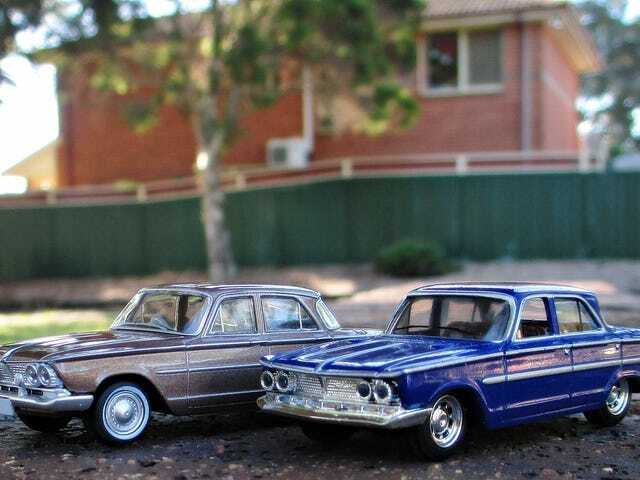 The first Cima was launched in 1988 to take on the Toyota Crown Royal. 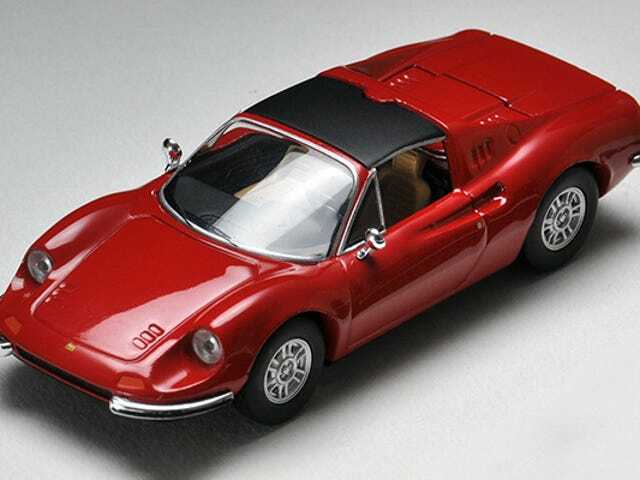 It was based the lengthened Gloria / Cedric platform and equipped with the 4.5l V8 from the Nissan President. Today we have something a little bit different here. 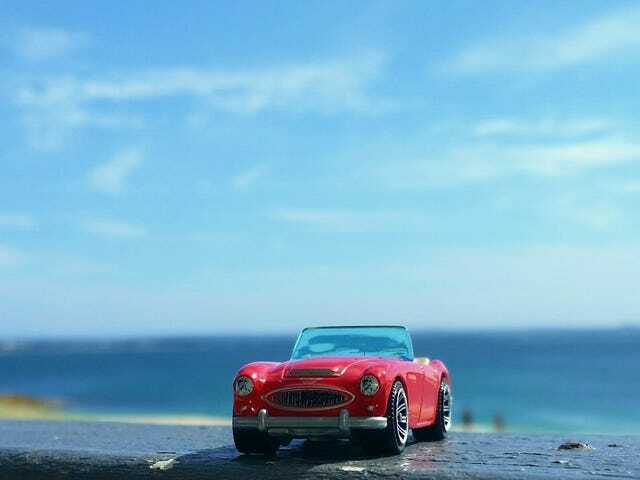 It’s a plastic model, about HO Scale, and by an unknown maker. 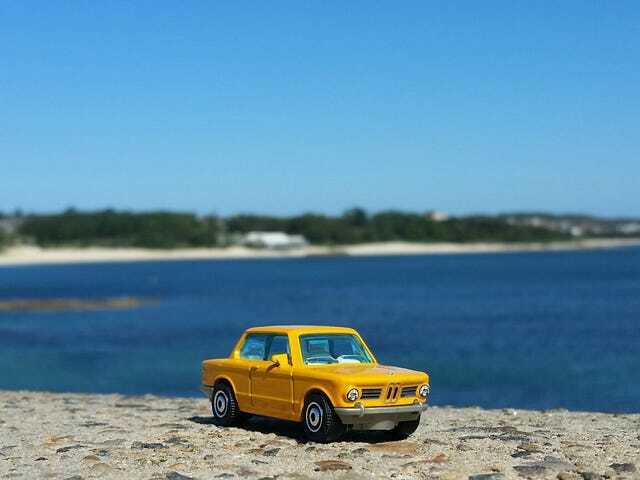 But as an obscure model of an obscure car, and painted as a Taxi to boot, it ticks all the boxes for me. 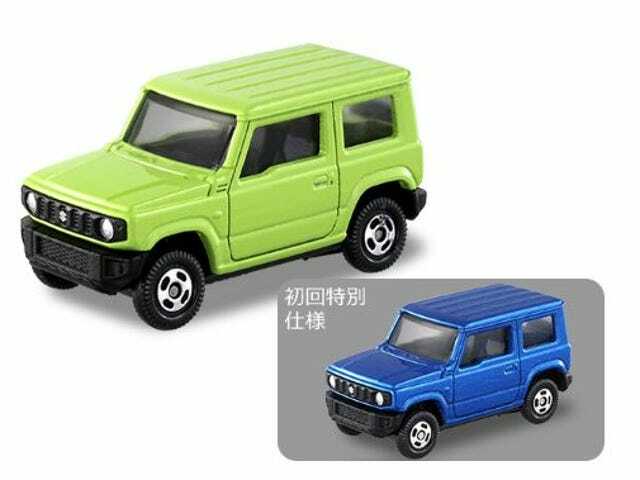 So Tomica put out a new casting - and almost no one noticed. 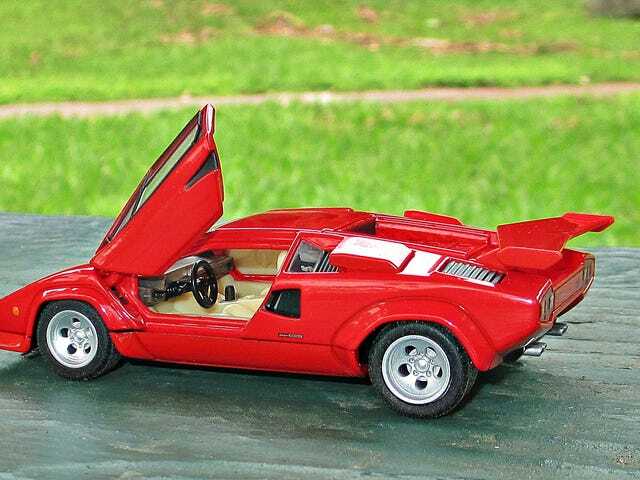 It’s the Countach LP400. 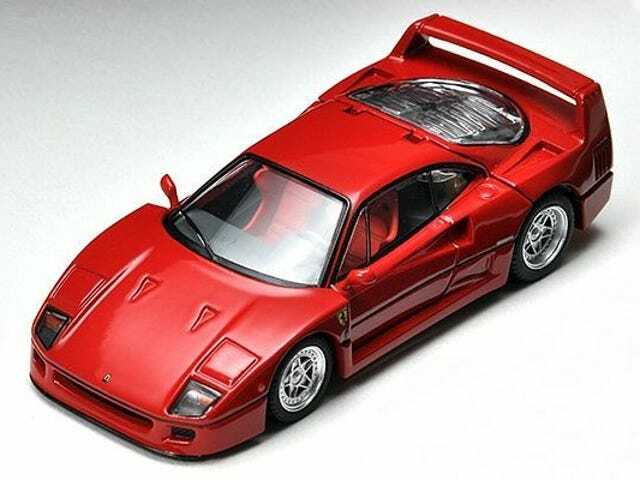 And if you know your Tomica history, you will know that there already was an LP400 casting - the F37. A good excuse to pull that one out and compare the two. What you see here is the result of a marketing operation of the early 2000s. 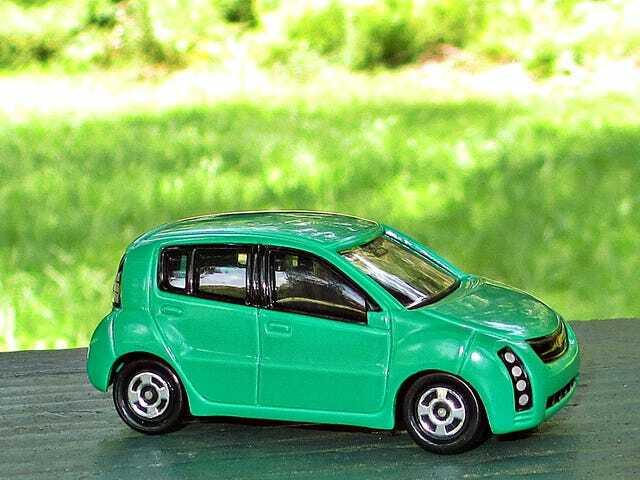 The “WiLL” brand was created by Toyota and five other non-automotive corporations to appeal to young buyers. The products ranged from cars to computers, furniture, electronics to vacations, from sweets to vacations. 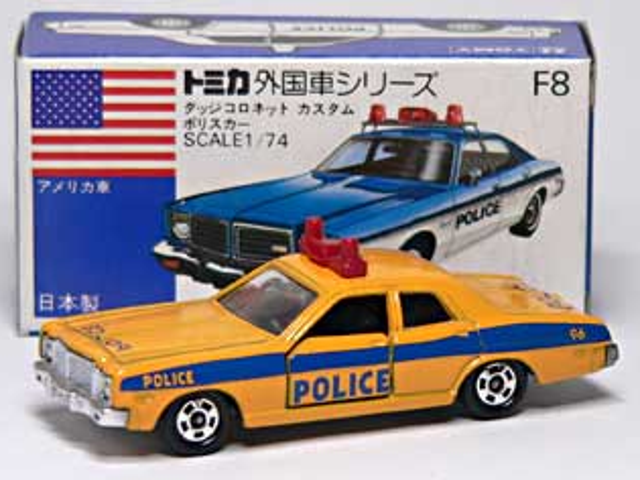 Any Police Car Experts here? I am trying to find out which Police department this is - from around 1980. 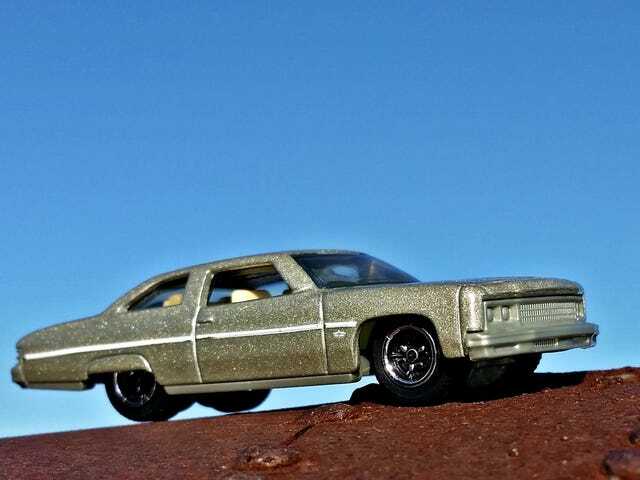 I really didn’t think I’d live to see the day when Hot Wheels would release a model of a C10 Skyline Van, but it happened. 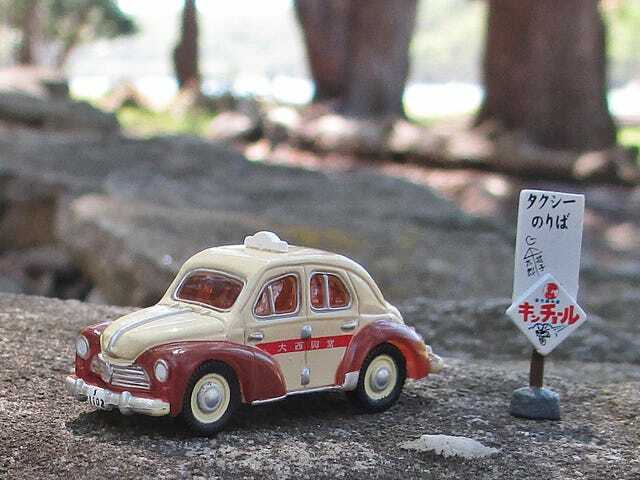 And it wasn’t so long ago that only a small cottage industry catered for your Nostalgic Japanese Car needs. 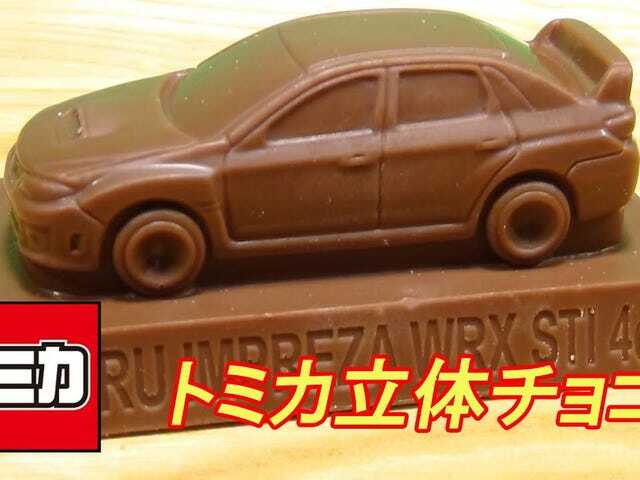 So here’s the first of the new Tomica Premium RS models. 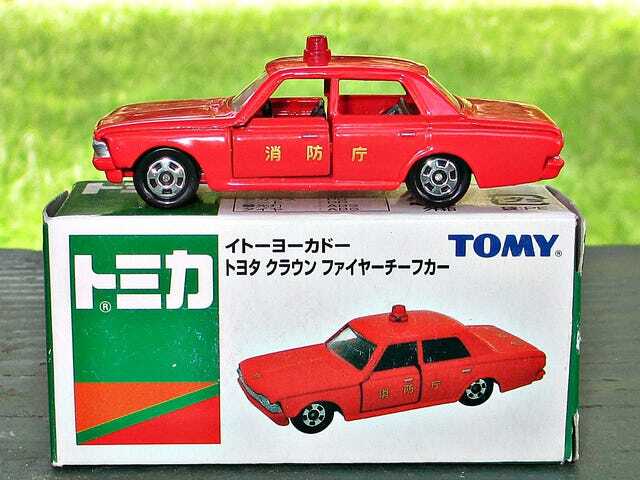 1/43 scale Tomica models with lots of opening features, much like the old Tomica Dandy line. They’re on pre-sale now - and they may not last very long. Then again, considering the price, they might not sell as well. Who knows? Today’s Spaghetti have a definite American flavor - and a bit of Aussie goodness too. 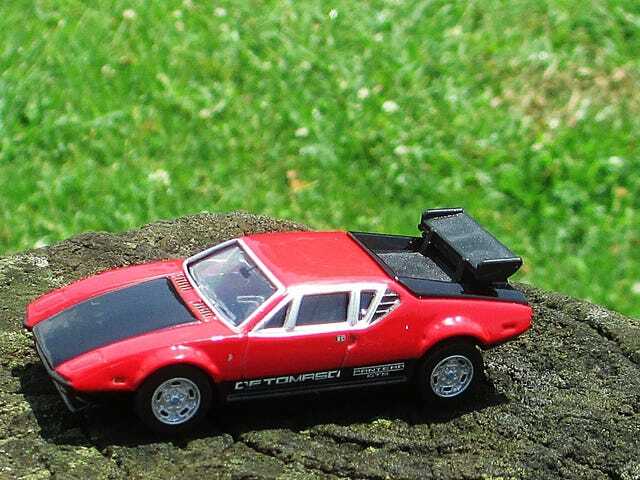 As most of you will know, the DeTomaso was a car with an American engine underneath that Italian suit. Yeah, nah, that’s not a Hummer, it’s a “Kohkidohsha” - Japanese for High Mobility Vehicle. 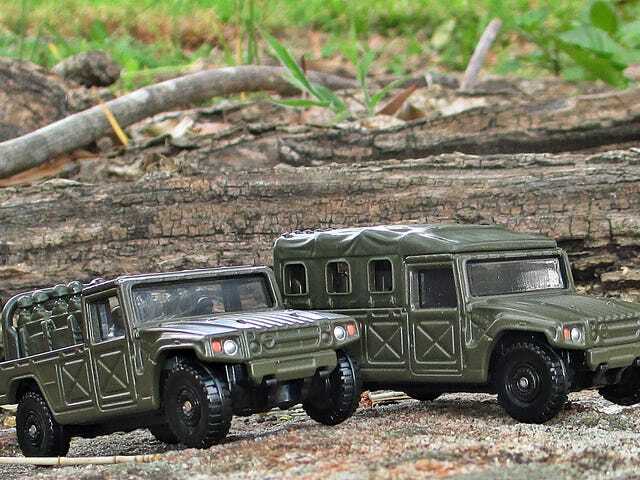 Developed by Toyota as a private venture, this military machine is based around components of the Toyota Mega Cruiser civilian heavy-duty off-road vehicle which was sold exclusively in Japan.